4 payments of $143.05 to be paid over the next 4 months (1 payment due each month) to pay the remaining balance. 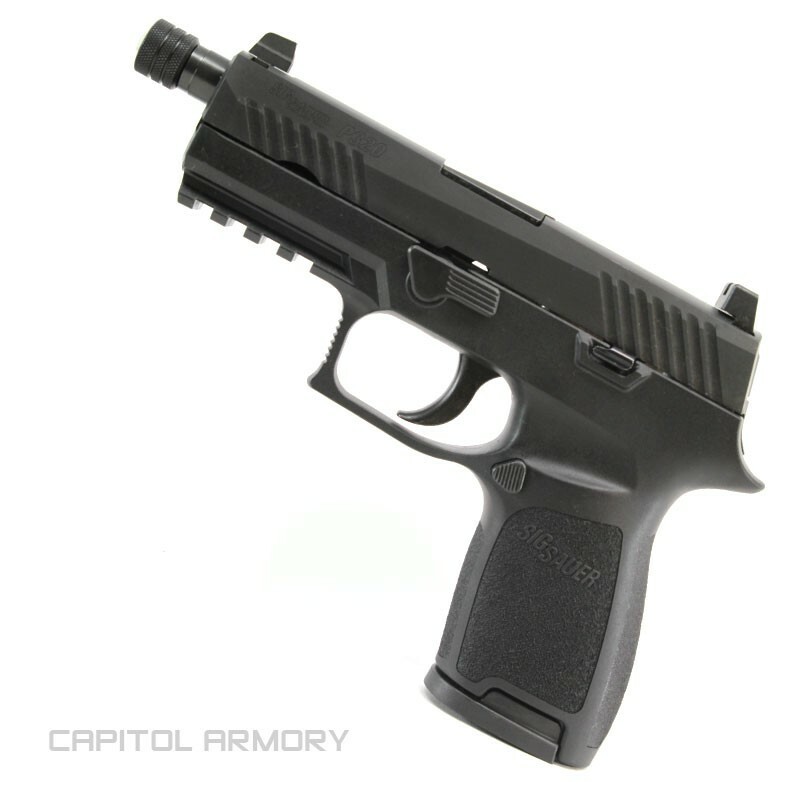 The P320 from Sig Sauer is a striker-fired, modular, polymer framed pistol using a unique serialized fire control group. Since the fire control group is the serialized portion, users can easily change calibers, frame size, and slide length without purchasing a second, or third, pistol. The Compact model utilizes a smaller size grip with a compact size slide. 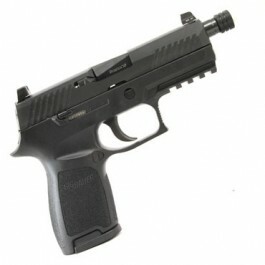 The P320 Compact variant includes night sights, a threaded barrel, and two 25 round 9mm magazines.